A User Experience Plan may or may not be needed for smaller projects or single products but it never hurts to create one. This is not necessarily a single document, though it could be. Below are several examples to spark some ideas about how to approach this task. The concept is something I came up with at PentaSafe, because with 32+ products and 9 development teams, in order to get all the products rebranded and/or integrated with those that were being integrated into a central console, I had a ton of moving parts. Laying it all out in terms of what level of brand execution was going in what release, plus identifying testing to make sure all the products eventually did go through formal usability testing in our lab, plans for how I was going to achieve everything we wanted to was necessary. 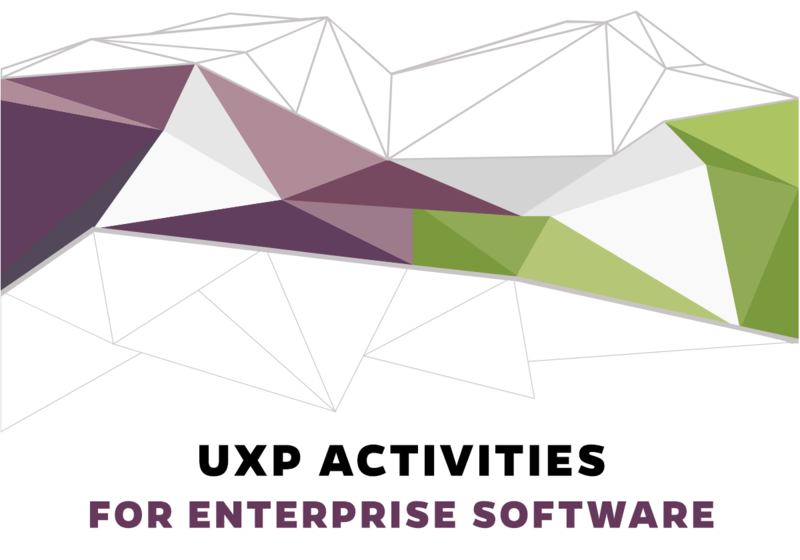 Ideally, your UE Plan (or UXP Plan) could identify dates and milestones but at the companies where I worked, the Project Manager worked with me to put the tasks I wanted to do into the overall project plan so mine did not contain those details until we worked all of that out with the dev team. At Pentasafe I wrote Usability Goals each quarter, which is what drove the bonuses (MBO’s) for myself, my direct UE team, and my indirect documentation writers team (they each reported to a Product Manager, but since we directed the overall documentation and Help Centers I contributed to their quarterly goals and had regular meetings with them.) These Usability Goals also functioned a bit like a UE Plan for the overall product line, because we could only achieve so much in a short time, with so many products that the plan had to work in phases. Here is a sample of Quarterly Achievements – you can see how the tasks here could have been used to create a UE Plan but I could not find my goals documents. Here are some examples of how I kept up with rebranding the product line. When you are a User Experience Manager, like I was for PentaSafe and Sigmaflow, you have to think about the biggest picture (everything fully on-brand, aligned with marketing and sales, working smoothly, etc.) and then begin detailing all the tasks it will take to get there.